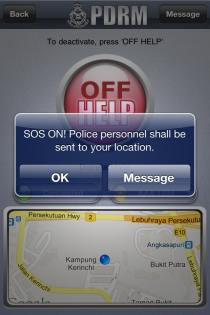 MyDistress is a personal safety application designed based on smart technologies for a safer you. Check out MyDistress in Action ! 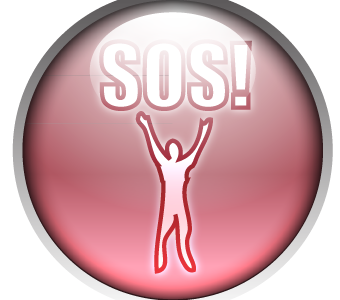 See the various possible situations or scenarios you might encounter when facing an emergency that requires the use of MyDistress application and how it works quickly and accurately. Automatic real-time location update in case of emergency while outdoors. Add location of properties such as home, office and etc for quicker response, even while you’re away. 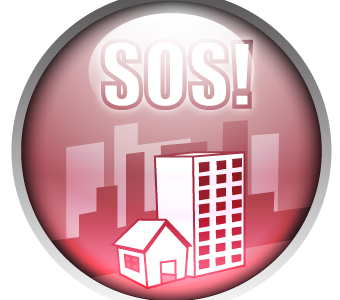 From the moment the alert button is pressed on the smartphone, the location of the distress alert is detected which is acted upon all in just few steps! 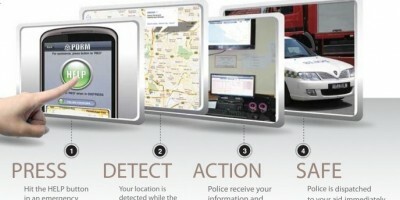 I think this app is a brilliant effort by PDRM! Anyway just because you haven’t try it doesn’t mean it won’t work. Being skeptical won’t help. Give it a chance! 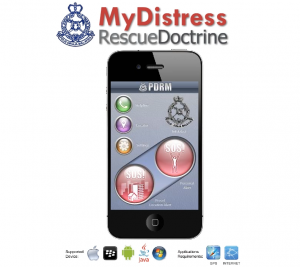 I really hope PDRM will upgrade this app to be made available nationwide though Thank you PDRM! Keep up the good work pdrm, really thank you for putting effort in this !